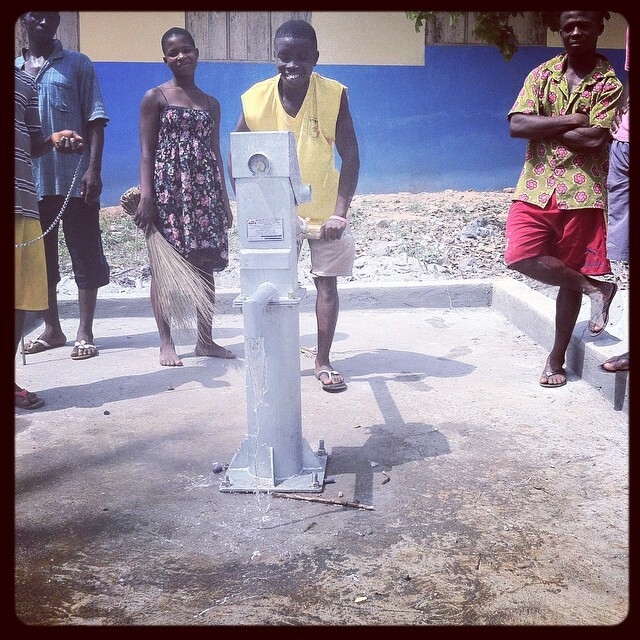 At long last Abenta got its first pump of water. 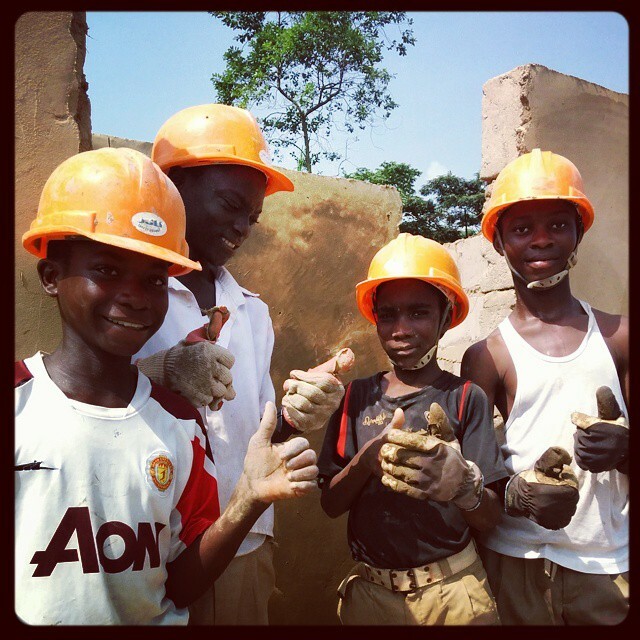 Building toilets in Kukua, a remote village where children in this school will no longer need to ‘use the bush’. 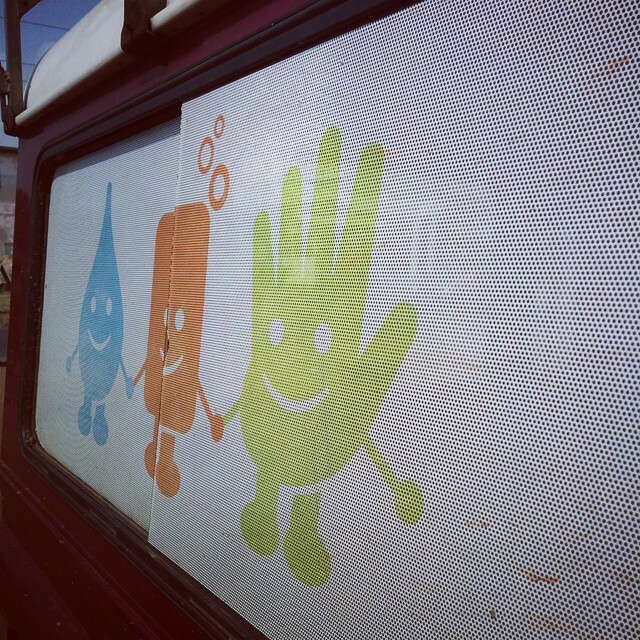 These guys have been giving us a hand! 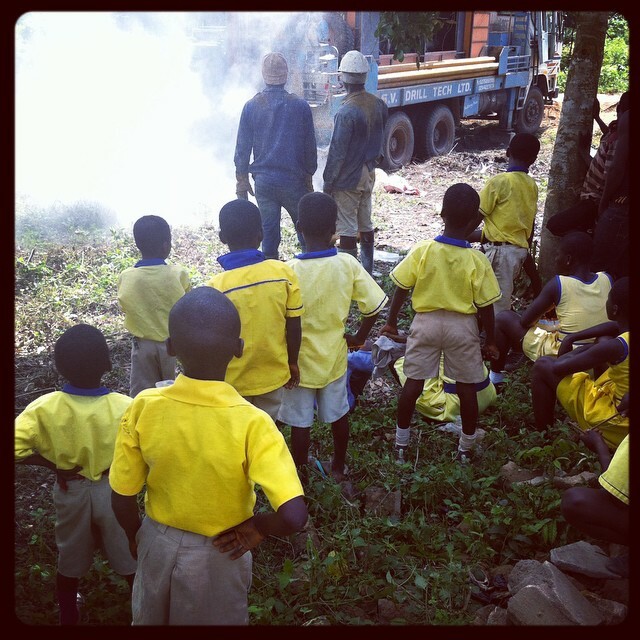 Borehole drilling begun today in Abenta with pupils eager to know the outcome.